Fresh juice is packed with nutrients. As fruits and vegetables are juiced, the liquids are separated from the fibre, resulting in a concentrated blend of flavour and colour, as well as phytochemicals (protective compounds) and minerals that “are better absorbed from juice than from food that is raw but not juiced,” says Vancouver-based registered dietitian Vesanto Melina, co-author of raw-food nutrition guidebook Becoming Raw. Many parents take a great deal of care over choosing healthy foods for their children in order to make sure they have good nutrition. If you can get a kid on the right path early, then they have a better shot at living a healthy and active life as they get older. 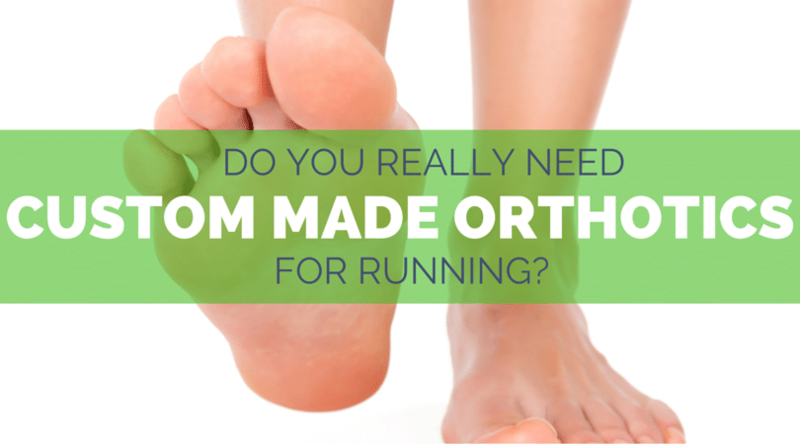 Do You Really Need Custom Made Orthotics for Running? Orthotics is the science of constructing or custom designing foot appliances such as arch supports, shoe inserts, shoes, etc., to aid in preventing and correcting deformities that may inhibit normal, comfortable movement in a person. If you have car trouble, you talk to a mechanic. If you are feeling unwell, you talk to a doctor. If you need running advice, chances are, you end up in a running store. We are a little skeptical of running stores, especially when it comes to gait analysis as your running store might end up recommending running shoes that will make your running form worse. Which will lead to more injuries and the runner blues. Many runners are told they will need custom orthotics for flat feet or very high arches to fix the problem, but the custom orthotics cost can be very high. Is there a way to fix or help runners with flat feet, high arches, runner’s knee, or plantar fasciitis, amongst other injuries without spending lots of money? They often come with a hefty price, and the cost of custom fit orthotics usually not covered by health insurance. Today, we’ll take a look at the science behind custom orthotics and whether they are worth it for runners, especially when you consider how often some custom made running shoe orthotics need to be replaced. Is Under or Over Pronation Really the Cause of Your Running Injuries? Custom orthotics have quite the colorful scientific record. They’ve been around for quite some time, so podiatrists have developed a variety of theories on which to base the design of a particular orthotic. For a long time, orthotics were centered around the “pronation” paradigm, which, in short, held that overpronation (an inward rolling of the ankle during the running stride) was the root cause of many running injuries. Orthotics incorporated a built-up arch and a slanted heel that tilted your foot outward. The idea being that the built-up material would prevent the foot from pronating, and hence prevent or treat injuries related to overpronation. 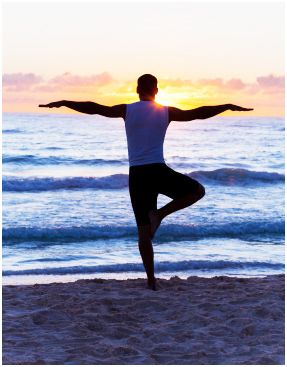 In the experience of many podiatrists and sports medicine doctors, they were successful. Runners came in injured, were prescribed a custom orthotic, and recovered. But there were ruminations of trouble when biomechanics labs attempted to quantify the degree to which a particular feature (say, a slanted heel) on a custom orthotic altered a runner’s gait. Experiments were producing different results, and generally not agreeing with the predictions of the pronation theory. Do you make these common mistakes when losing weight? Avoid the pit-falls when you start a diet. You will see why losing weight the wrong way can be dangerous. This article will offer readers the common mistakes during the course of losing weight. Losing weight can seem very tough. Sometimes you feel like you’re doing everything right, yet still not getting results. It’s very common to feel like you’re not losing weight fast enough, despite faithfully sticking to your diet. However, the number on the scale is only one measure of weight change. Weight is influenced by several things, including fluid fluctuations and how much food remains in your system. In fact, weight can fluctuate by up to 4 lbs (1.8 kg) over the course of a day, depending on how much food and liquid you’ve consumed. If the number on the scale isn’t moving, you may very well be losing fat mass but holding on to water. Fortunately, you can do several things to lose water weight. If you’ve been working out, you may be gaining muscle and losing fat. When this happens, your clothes may start to feel looser — especially around the waist — despite a stable scale weight. People from all walks of life are now starting to take good care of their health. We are now much more mindful of our health, particularly since obesity is certainly one of the top killers of our generation. A lot of people have made a conscious effort to lower fat intake, as well as the culinary industry recognizes this. That’s why there are many kinds of non-stick cookware. In the earlier days, cooking always began with a spoonful of oil or butter but now people are more conscious about their health. Big intake of butter and oil has resulted in health-related concerns such as obesity, heart attacks and diabetes. Yet cooking with non-stick cookware calls for no or very little oil. This is one of the biggest great things about using this cookware..
Nonstick cookware demands less amount of cooking oil. Remember that cooking oil is important for proper cooking and right taste, but excess of these oils may well not sound good for health. The use of nonstick cooking items cuts down on the health problems by making use of lesser oil quantity than the traditional items.If you choose non stick cooking gear, you will get greater control over where your calories come from. Cooking foods like chicken and fish on stainless steel certainly requires fat yet adding excessive fat takes away from the healthy qualities of these lower calorie foods. 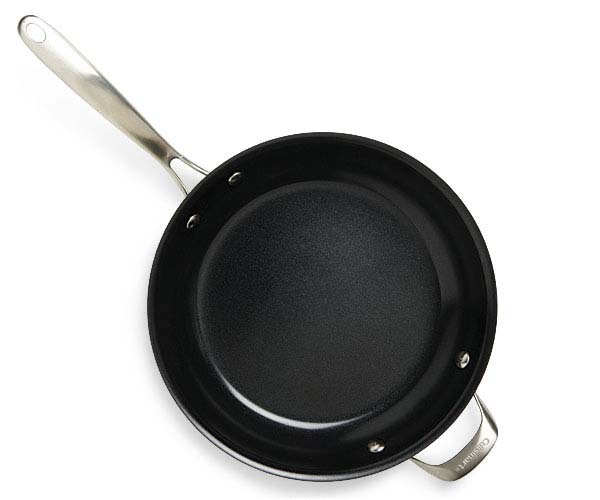 Non-stick cookware are a must for low fat cooking. Cleaning this variety of cookware is also easy as food particles never stick to the pan. As compared to the traditional cookware, non stick cooking goods are easier to clean and do not require a lot efforts. This is again because of the non stick quality of these cooking items. Plain water and easy available cleaning soaps can be used for this objective. But, it is important to use soaps that happen to be safe and do not harm these items. Although there is an ongoing debate on whether the chemical qualities of the traditional non-stick pan are dangerous to one’s health, a direct link to non-stick pans has not been established. And, newer non stick surfaces developed the last few years according to ceramic and diamond coatings have removed or replaced these unhealthy chemicals. Much like with every other cookware, proper care will guarantee that your cookware works for you and not against you. A quality non-stick pan will come with a booklet regarding how to correctly utilize it and care for it. Be sure to read it to totally take advantage of the benefits of a non-stick cooking. 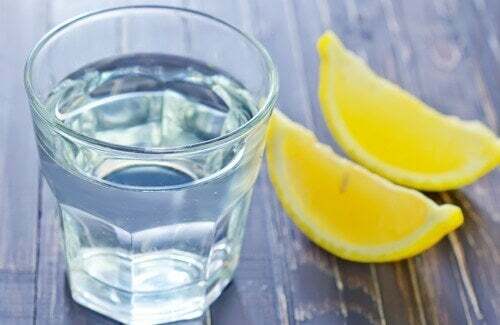 The lemon…exciting flavor with incredible therapeutic powers, a fruit admired since ancient times for its many health properties and for its tangy and refreshing taste that compliments an endless variety of foods. By the 17th century, English sailors were loading their ships with lemons to prevent scurvy, a disease caused by a severe deficiency of vitamin C.
I am often asked about what the best sweeteners for people with diabetes are and what can be used as a replacement for sugar that won’t raise blood sugar. 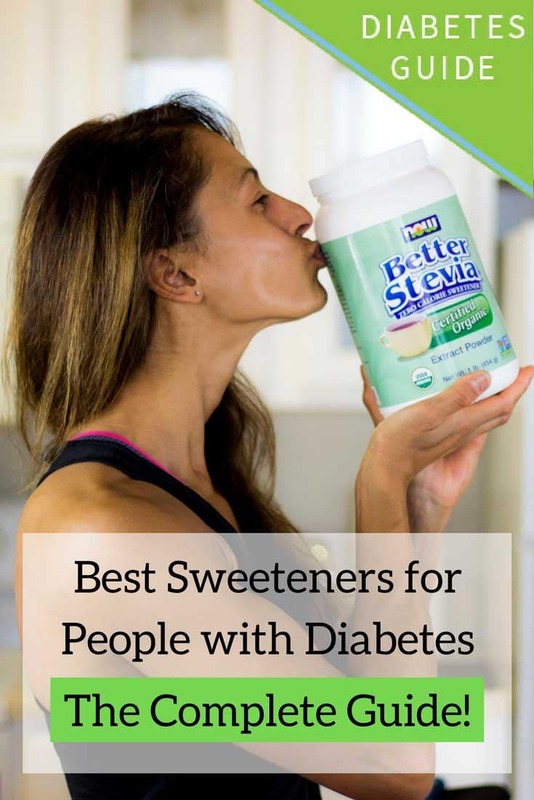 That’s why I have created this in-depth guide to natural and artificial sweeteners for people with diabetes. I get a little frustrated when reading or hearing outright incorrect claims and marketing spin about how some of the natural and artificial sweeteners affect your blood sugar. As a person with diabetes, I want to know exactly what will happen to my blood sugar when I eat or drink something, and I don’t take kindly to half-true marketing claims. I’ve decided to focus on which natural and artificial sweeteners are good for people with diabetes as it relates to impact on blood sugar, rather than on whether they are healthy choices in general since I think that is somewhat out of my domain and because plenty of others have already covered that.